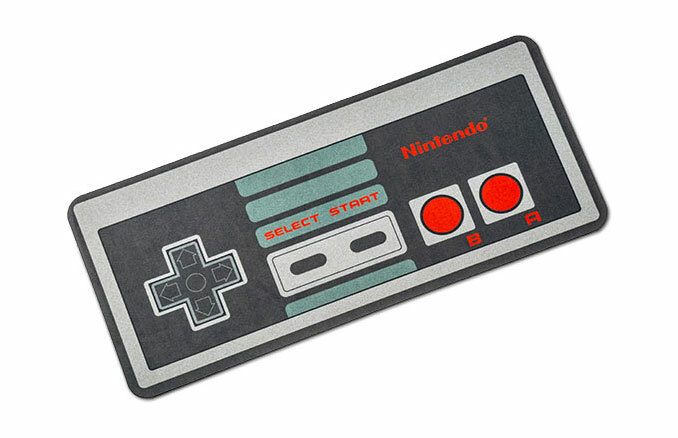 If you’re old enough to remember the classic NES Nintendo system then you’re going to love this Classic Nintendo NES Controller Floor Mat. 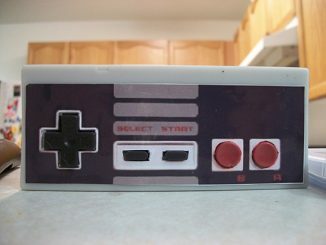 I know the graphics are so much better now, but come on…Classic 8-bit was just awesome. 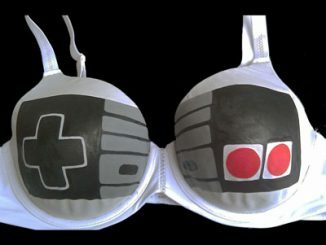 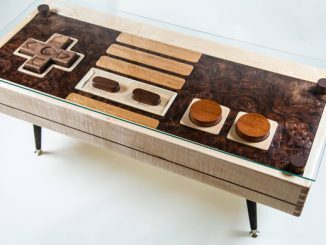 Zelda, Mario, Metroid, Punch-Out, Tecmo Bowl, Contra, Excitebike, and so many more. 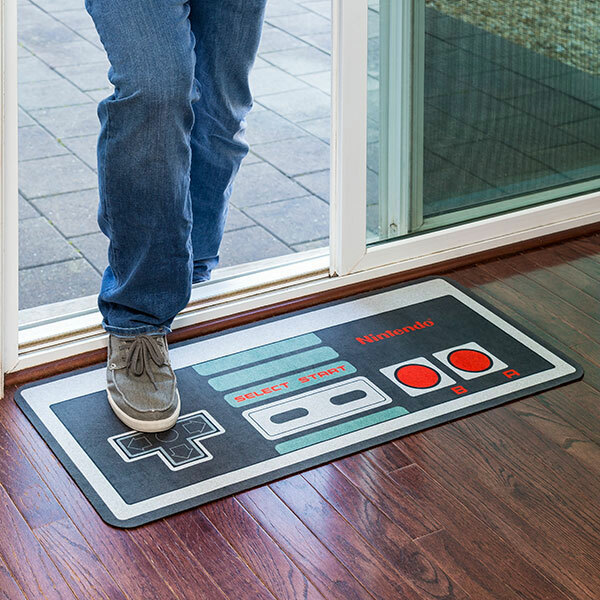 This NES Controller Floor Mat will have you remembering all those classic games and wishing you were able to get your hands on them again. 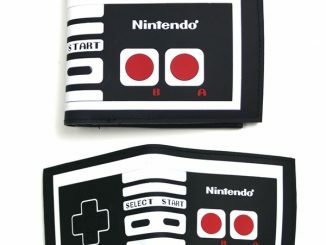 It measures 36″ wide x 16″ long and is designed for interior use, like you were going to put this NES mat outside anyway. 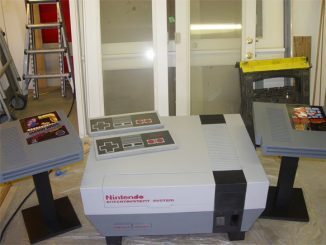 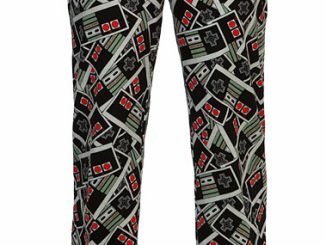 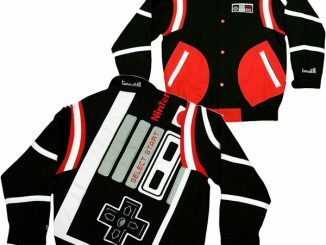 Roll out the welcome mat to your man cave and throw down the NES controller mat. 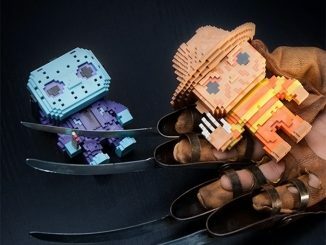 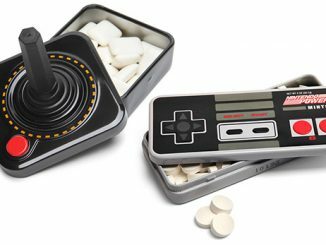 So your gaming friends you remember 8-bit fun in all its glory. 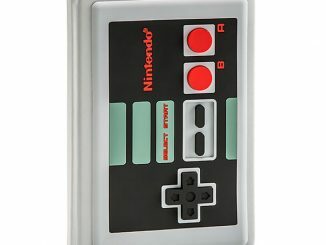 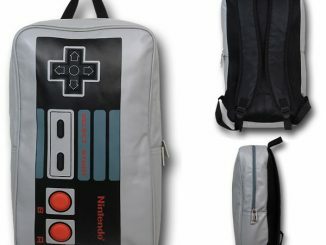 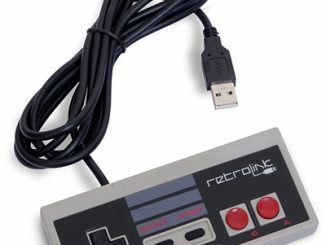 You can purchase the Classic Nintendo NES Controller Floor Mat at ThinkGeek.com.